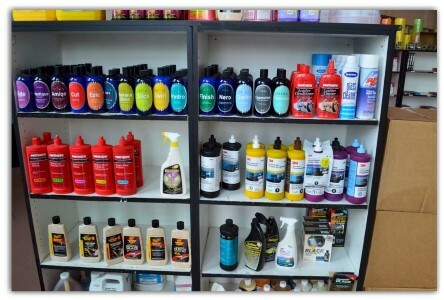 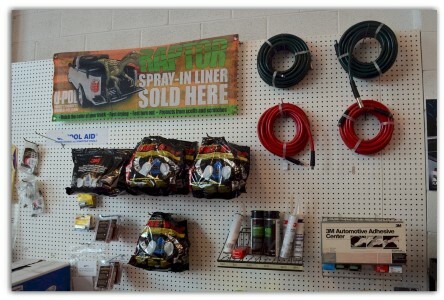 Allen Paint has extensive lines of auto detailing supplies for Auto Body Shops and the Do-it-yourselfer. 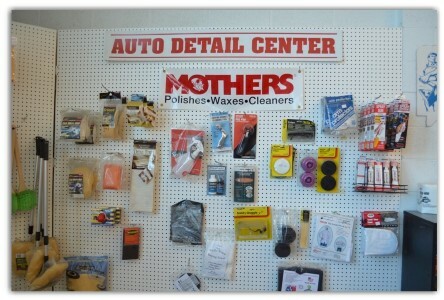 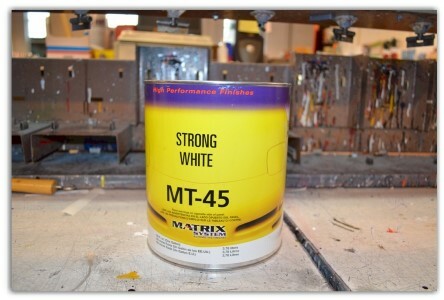 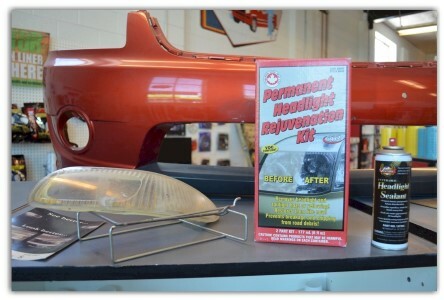 We also offer expert advice on everything that has to do with maintaining your vehicle’s paint. 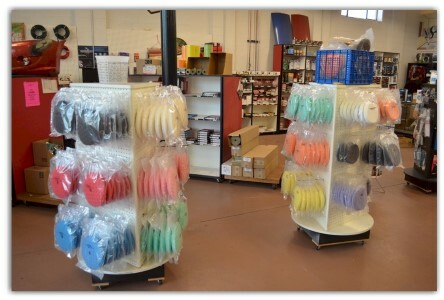 You will be happy that you came to Allen Paint… Your one stop shop for everything to do with your vehicles paint.